Published culture writer and poet with a genuine interest in people, their stories and viewers in digital spaces. Presently a Digital Content Copywriter for The Home Depot responsible for events and promotions, product descriptions, offer and legal disclaimer copy, approving business-as-usual banner copy and Kid's & DIY workshop registration and flyer copy. Attending up-and-coming artist performances are oftentimes aurally exhausting. Attending an artist showcase, where the registrant is seeping with vulnerability with hopes of being the best—makes it even more laborious. As I transcribed the International Music Conference’s Artist Showcase for idomusiconline.com/blog powered by Patchwerk Studios, I noticed the judges commentary could apply to any musician's performance for an audience. Ergo, I assembled some helpful advice for musicians to improve their live performance directly from the judge panel. nOma is the dream of two women, Kieuanh and Kelly. The restaurant, set to open in June 2015, features fast-casual Asian food and is located in Greensboro, NC. I was hired to write the copy for nOma's About Us page, including the restaurant's story featured in the embedded video. 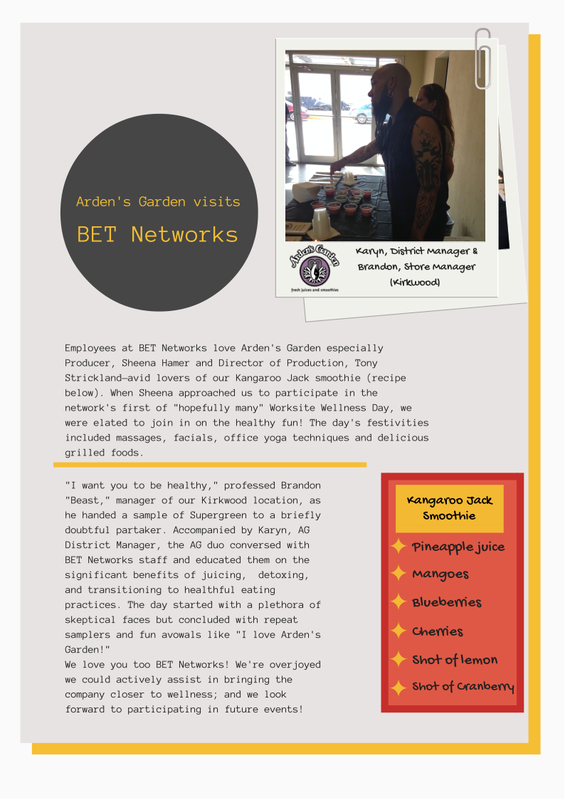 Blog coverage of Beastie’s visit to BET Studios with Arden’s Garden for their company wellness day. 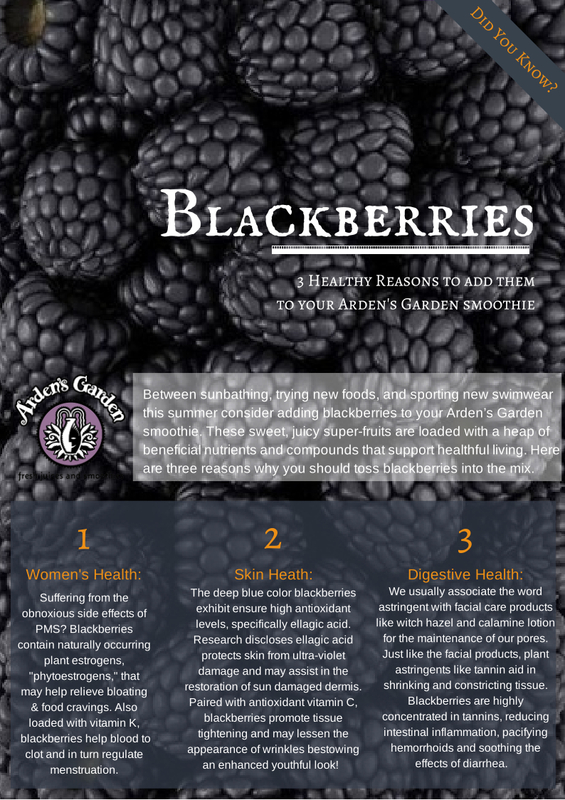 Everyone needs a wellness day!